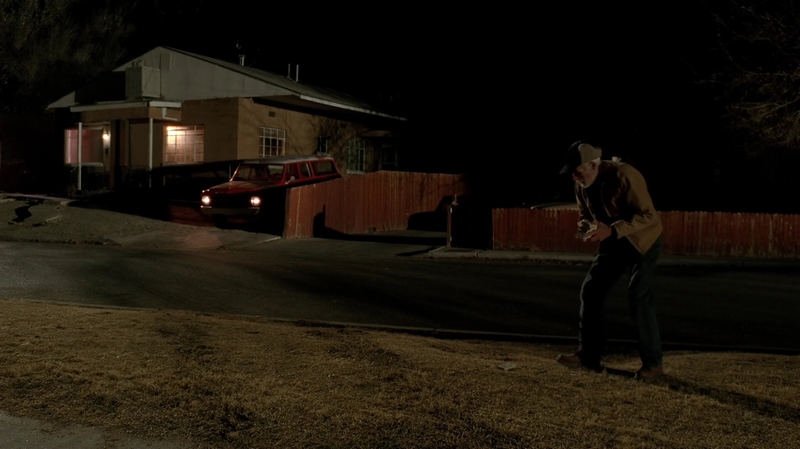 An old man finds money in his driveway, then finds Jesse closeby. 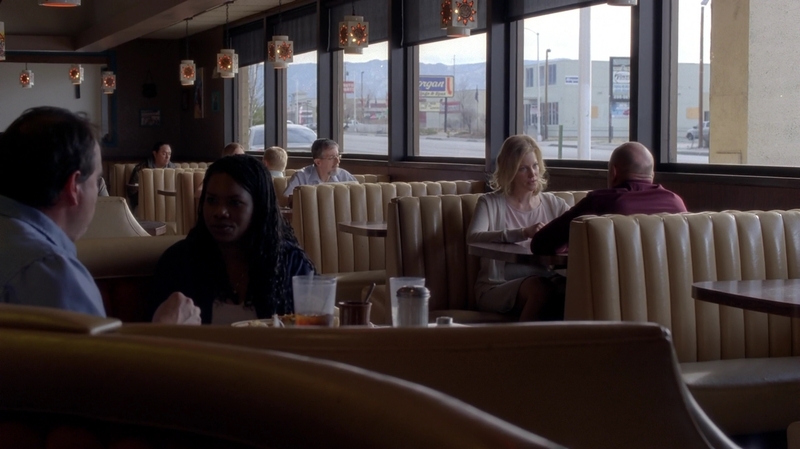 Skylar gets a call, then Walt arrives at the car wash.
Skylar meets Hank at a restaurant. 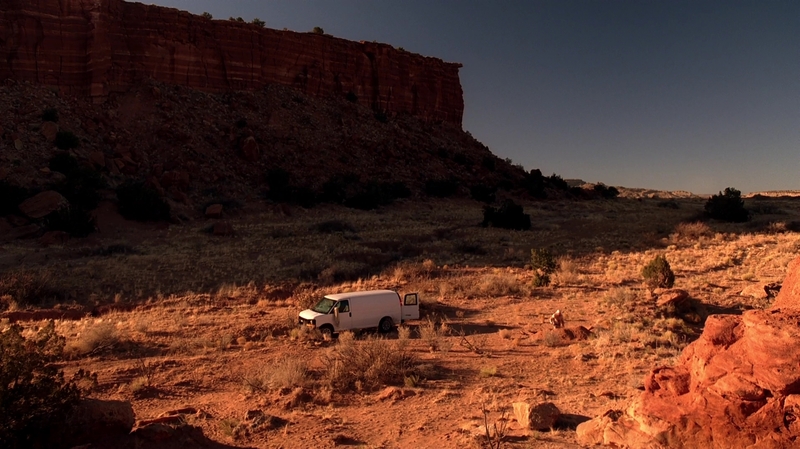 Saul's partners check out Skylar's storage unit. 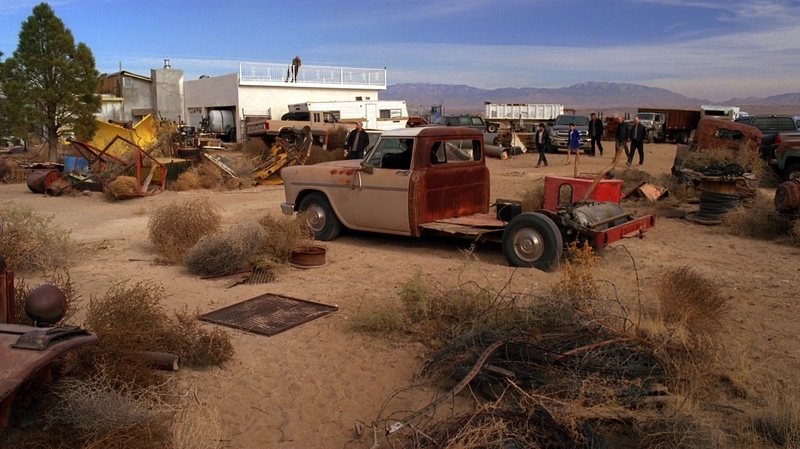 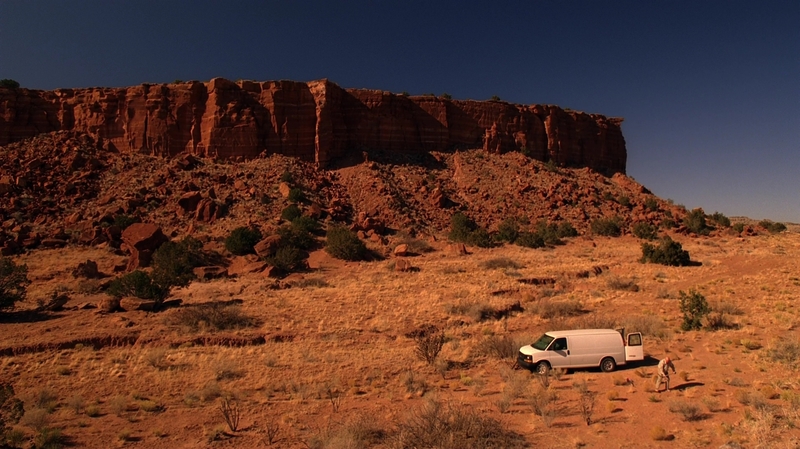 Walt's truck is loaded behind Saul's office. 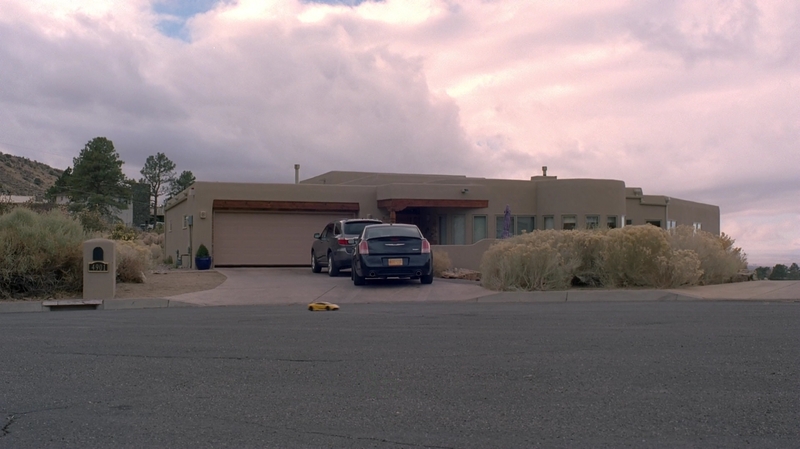 Hank and Marie are at Skylar's. 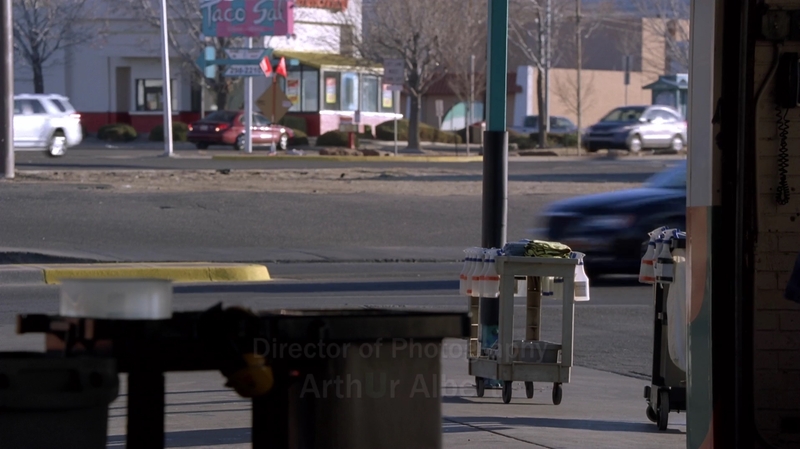 Walt finishes burying his money. 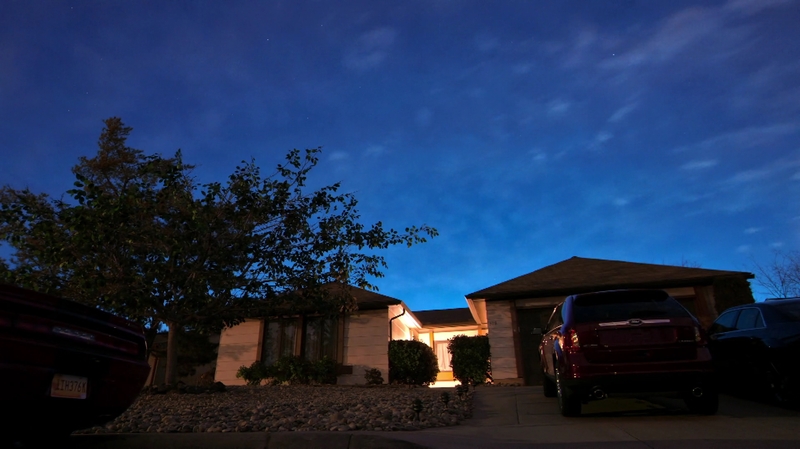 Timelapse of the White residence. 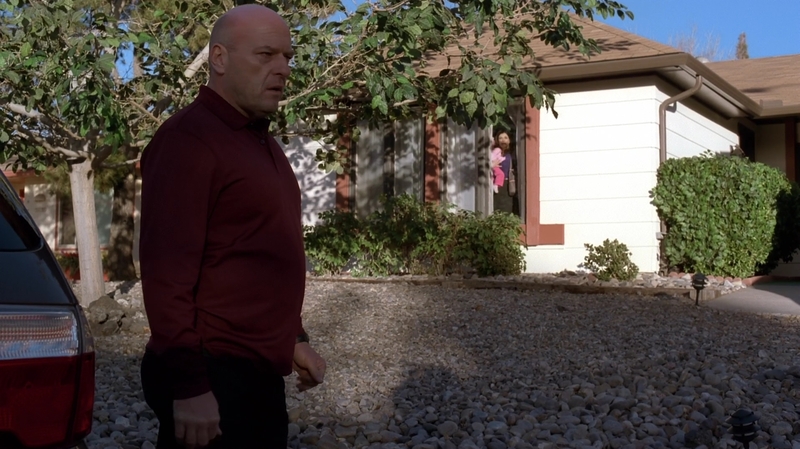 Lydia is taken to a cook site. 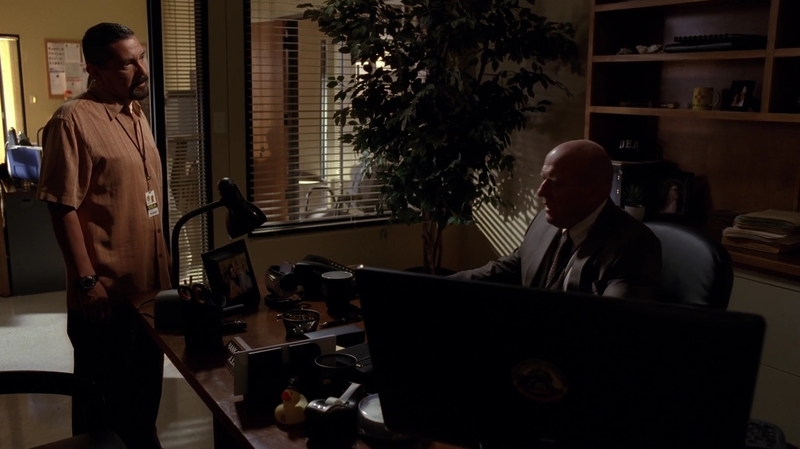 Hank talks to Gomez at the DEA offices.